45 wounded and 12 dead in Chicago. That is the tally from this past holiday weekend. Apparently 57 total shot in three days is over the threshold of avoiding the issue of gun violence in a city run by Democrats since Jesus wore short pants. So Mayor "Never Let a Crisis Go to Waste" Emanual had to say something. Did he accuse the cops of being racist? No, he didn't. None of the 57 shootings this week were police shootings. That speech is for another day. Did he say the Democrats were wrong to replace fathers with a government check? No, he didn't. That would eliminate most of the problems in Chicago, but also eliminate the black community's dependence on the Democrat Party. Did he announce a city-wide voucher program to jolt the education system into a result-oriented program that is run like a business? No, he didn't. That would eliminate many of the problems in Chicago, but also eliminate the Democrat Party's dependence on the teachers' unions. Did he suggest adding gun control laws onto one of the most gun-controlled cities in the country, knowing full well any new law would be ignored by those doing the shooting? Yes, he went there. 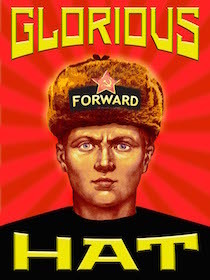 Typical Liberal Progressive Communist. 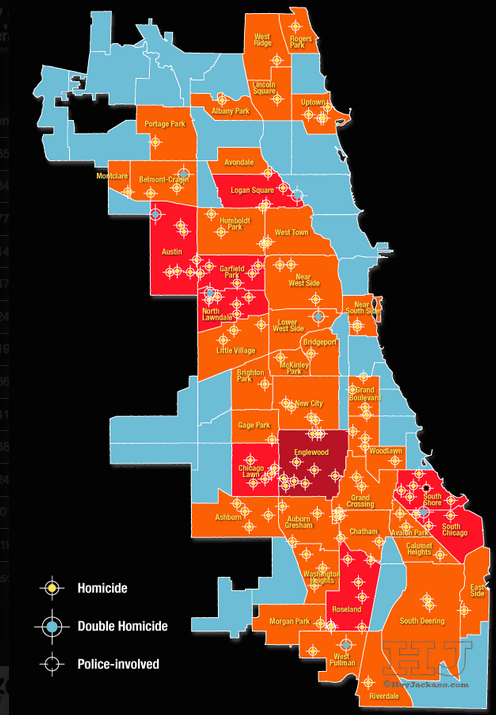 HeyJackAss - The latest, and most accurate, Chicago shooting stats. Source for image at top. 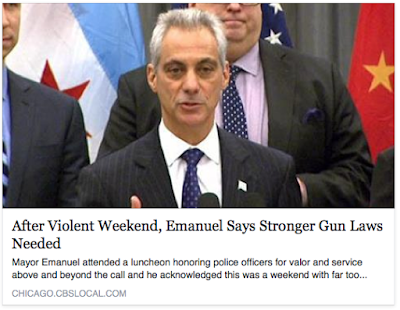 CBS Chicago - The short article about today's 'news' of a liberal suggesting more gun control. Video - Comrade Aaron Clarey explains how to debate vouchers. Second City Cop - a Chicago cop's blog.